Open representative office of a HongKong Company in Ho Chi Minh City, Vietnam. – Conduct other works allowed by applicable law. 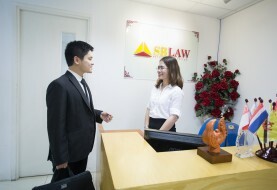 It is noted that under Vietnam Law, a representative office is not permitted to offer service(s) for profit-making purposes on its behalf in Vietnam. – Having operated for no less than 01 year since legal establishment or valid business registration in the countries of origin. 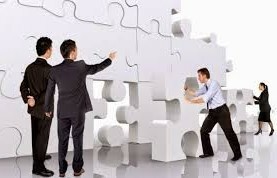 Also, the Department of Industry and Trade in Ho Chi Minh City requires that during the time to apply for license of Representative, company should not display the Sign of Representative, or do some activities relating to setting up office or working at the office until the license is granted. Otherwise, provincial competent authority may fine you and shall refuse to grant the license. It should be noted that license for establishment of representative offices expire in five years but no more than expiration date of business registration or equal documents of foreign businesses in case foreign legislation establishes such a date. The License can be renewed. 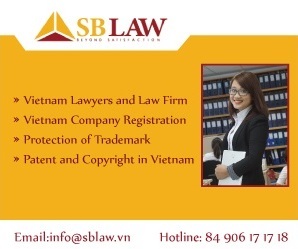 SBLAW is ready to provide for legal consulting service to you for the purpose of establishing a representative office of your company (herein after referred as Client) in Vietnam. – Receive new License for establishment of representative office from provincial competent authority and hand it over to Client. – Within 05 (five) working days from obtaining License, SBLaw shall register and obtain sample of seal and deliver to Client.